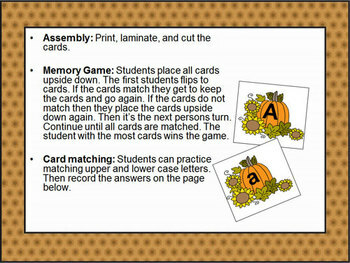 There are upper and lowercase letter cards that student can used to play card marching game. 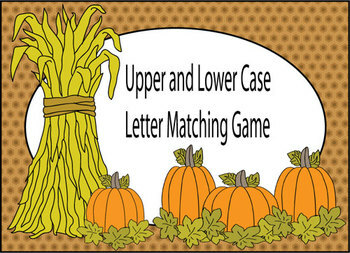 In addition, a recording sheet has been provided to record both matching upper and lowercase letters. All free and paid products may be used for personal and classroom use. In addition, Individuals may also use the product as part of creating products that are sold on TPT as long as the product is not being sold as is. Individuals may also use product for commercial use, as long as the product is not being sold as is. 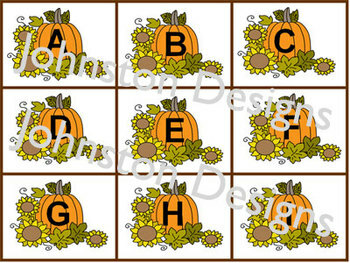 Overall, place the product inside of another document and please give credit (Digital Graphics by Bobbi Johnston) and link back to my TPT shop, if you choose to use any free or paid clipart. Thank you! Enjoy!